If you’re a landlord of; residential, commercial or a mix of both types of property, having the right level of landlord insurance in place is important, there are a variety of products available so comparing quotes online can help you decide which choice is right for you. Finding landlord insurance quotes online is easy with our simple service – compare our selection of the latest deals and then click on the links to get a landlord insurance online quote that suits your needs and budget. Comparing landlord insurance online quotes is the easiest and cheapest way to get the cover you need for your rental properties. There are many insurance quotes available to choose from and they vary in terms of cover and price. It is a fast and easy way to obtain an insurance quote instead of ringing around. Many insurance providers offer discounts and deals that are only available online. You can browse comfortably at your own pace and leisure. Landlord insurance is an important purchase, as it is something that could protect your property from damages and theft. The average home insurance policy would not be sufficient cover for you if you intend to rent your property out. It is a good idea to look for specialist landlord insurance quotes online as you may need extra cover for your rented property. There are many quotes out there and providers which can help and advise you in your search for landlord insurance. Comparing prices and cover from a range of different insurance quotes can help you to secure the best deals on the market. When looking for the right landlord insurance policy, you may find it helpful to consider exactly what cover you feel would be relevant both to your property as well as your particular circumstances. 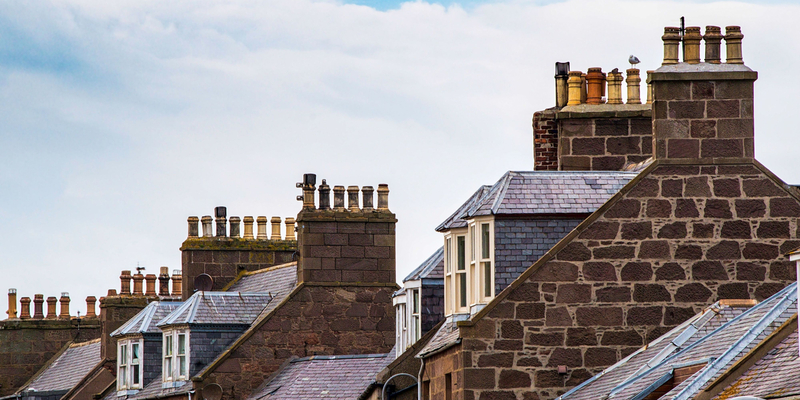 There is a diverse range of offerings within the landlord insurance market so there are many different levels of cover you may wish to consider. Landlord buildings cover – Similar to home buildings cover this policy type provides cover for the physical structure and permanent fixtures of a property you rent out. It may also provide cover for external buildings such as unattached garages. Landlord contents insurance – for landlords who let a property as fully or partially furnished contents insurance provides cover for the furniture and other items provided by the landlord. Exactly what is covered will vary by policy. Landlord emergency cover – Some incidents like gas leaks or burst pipes fast attention from a skilled tradesperson in order to make your property safe. Having an emergency cover policy in place can help you get the right person to the property at short notice. Some policies will even provide your tenants with an emergency contact line that can send an approved tradesperson on your behalf 24/7.